Istrouma High Alumni Night in Central. 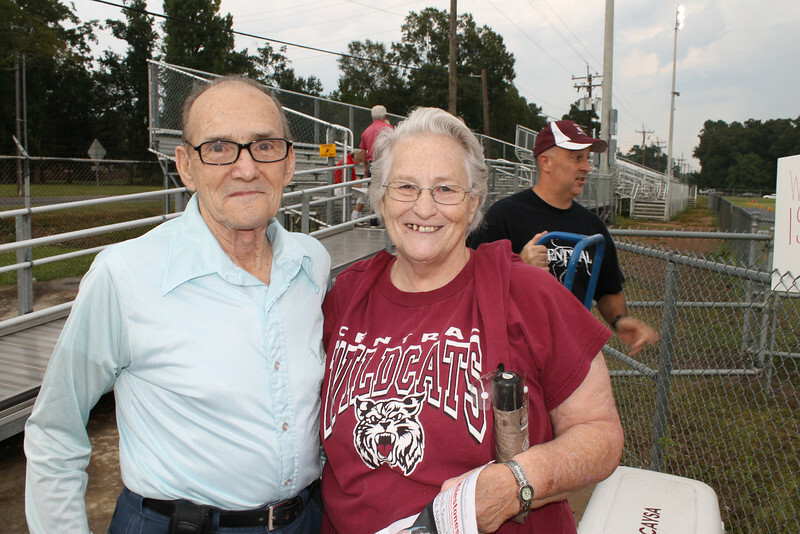 Istrouma alumni from the 1940's to the 1980's came to Wildcat Stadium in Central to support the Indians in their game against Central. Istrouma alumni were honored at center field during half-time ceremonies. Our thanks to Central High coach Sid Edwards for inviting us and being a gracious host! Photos by Woody Jenkins of Central City News-Capital City News.